Extra Curricular Clubs offer further opportunity for building relationships, self esteem and team work. 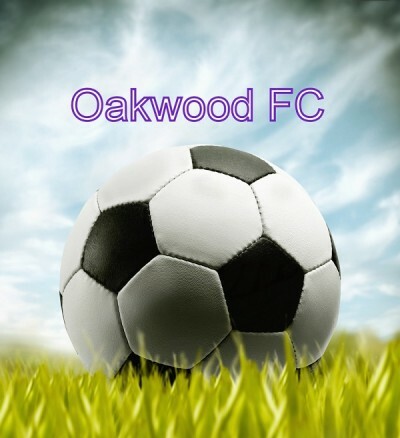 At Oakwood we aim to provide pupils with a wide range of after-school clubs and activities that cater for various age groups. Clubs run throughout the school year and details are circulated to pupils several weeks before activities start. These clubs are organised and provided by teachers, classroom assistants and external agencies. Clubs that are led by external personnel, often have a small weekly fee attached. All personnel who work in Oakwood are vetted, insured and suitably qualified.